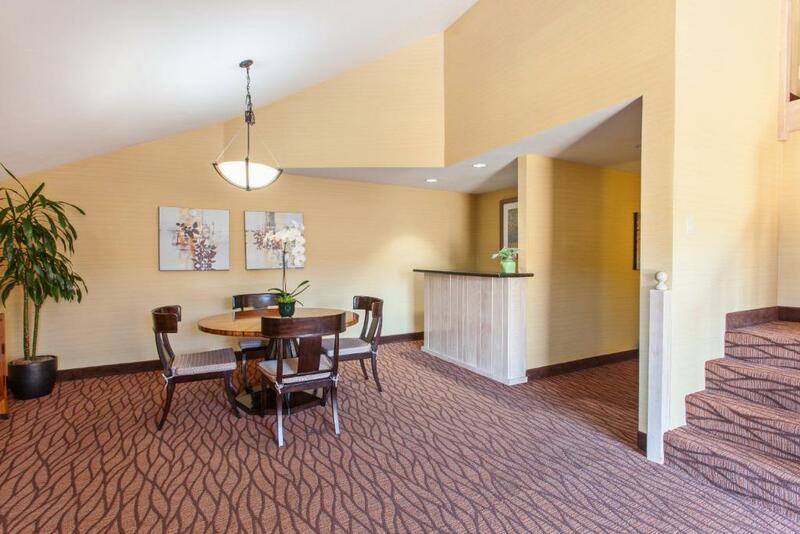 The non-smoking Hilton Garden Inn Monterey is rated highly by our guests for its comfortably appointed rooms featuring all the appliances of home. 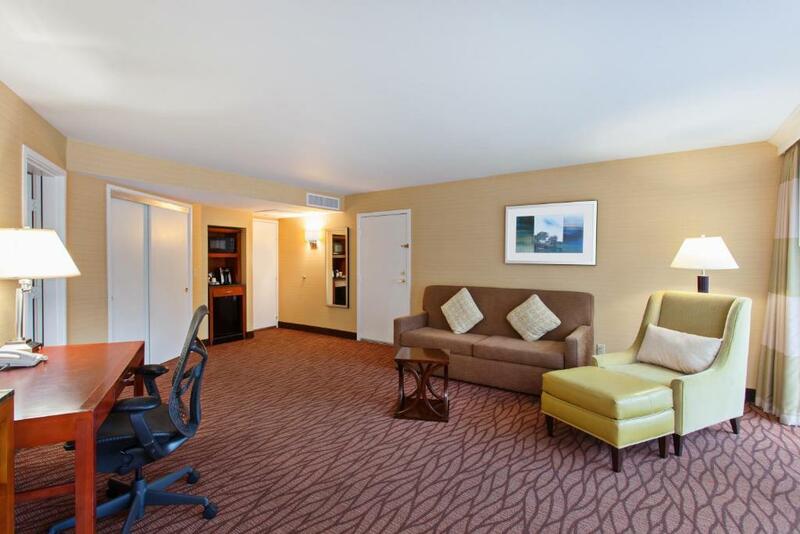 This non-smoking three-story 204-room hotel knows what leisure and business travelers look for in a room. 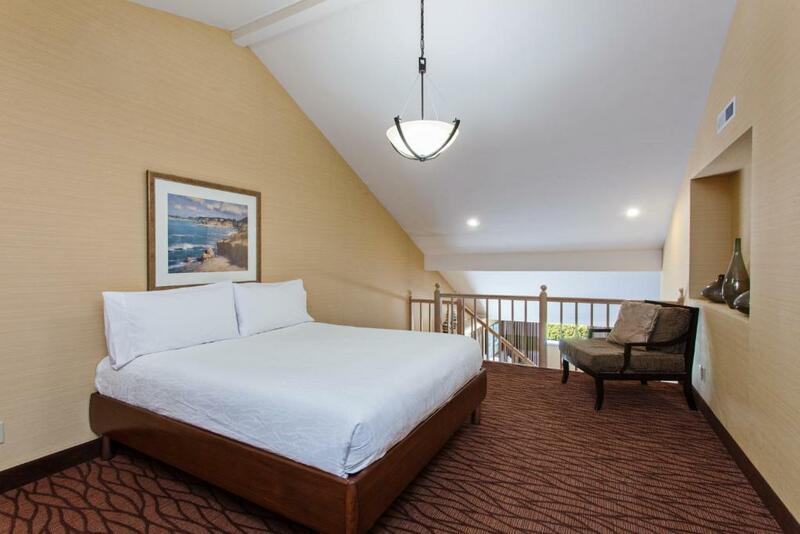 Of course a comfortable bed is tops and the hotel's signature bedding makes the grade. 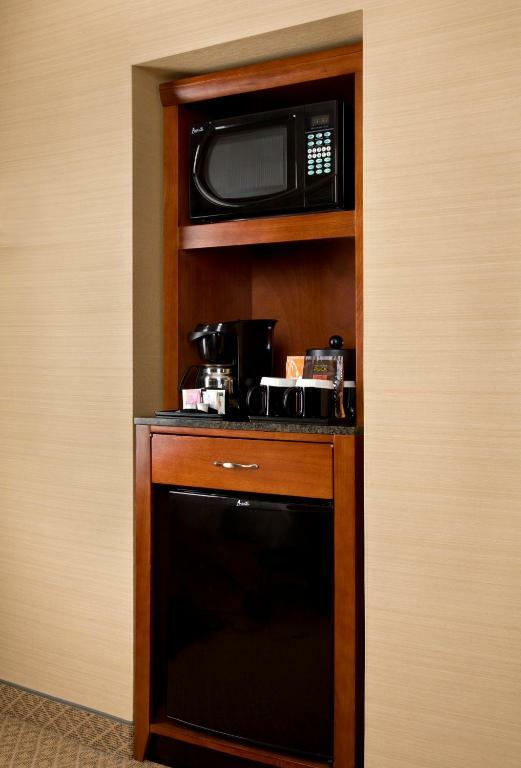 The in-room hospitality center includes a mini-fridges a microwave and a coffeemaker and entertainment comes in the form of a 42-inch flat-panel TV with premium cable and free Wi-Fi. Pacific Grille the hotel's full-service restaurant with a lounge is open for a made-to-order breakfast buffet and in the evening for dinner and drinks. 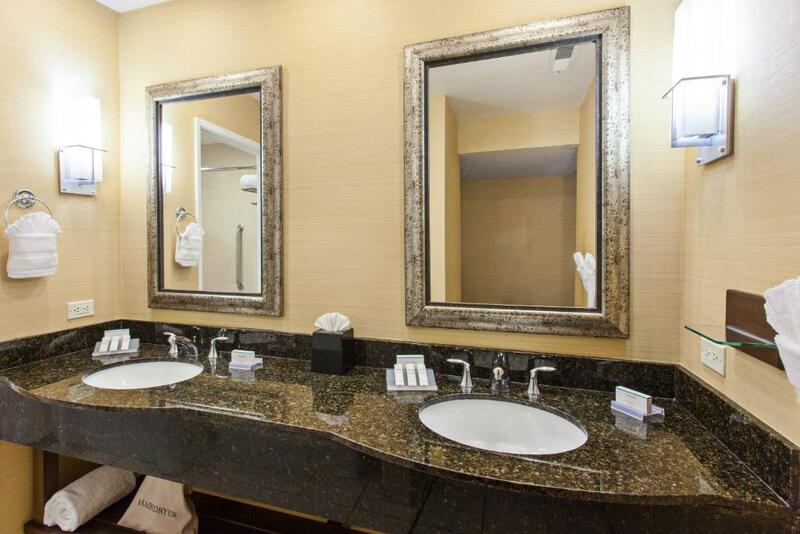 Additional guest amenities include a heated outdoor pool with hot tub cabanas and fire pot and a nicely-equipped fitness center with free-weights and cardio equipment. A coin laundry is thoughtfully provided for guest use too. Parking is available for an additional fee. 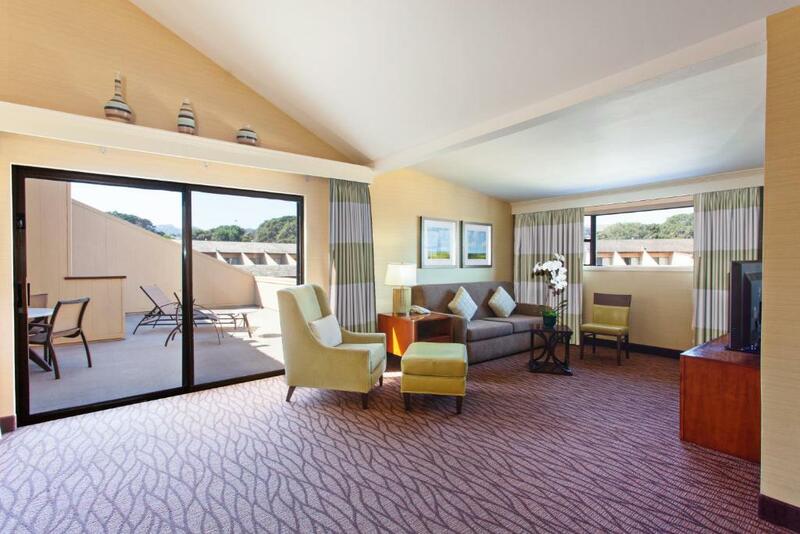 Monterey attractions including Fisherman's Wharf downtown and Del Monte Beach are all one mile from the hotel. Monterey Peninsula Airport is just about three miles away. 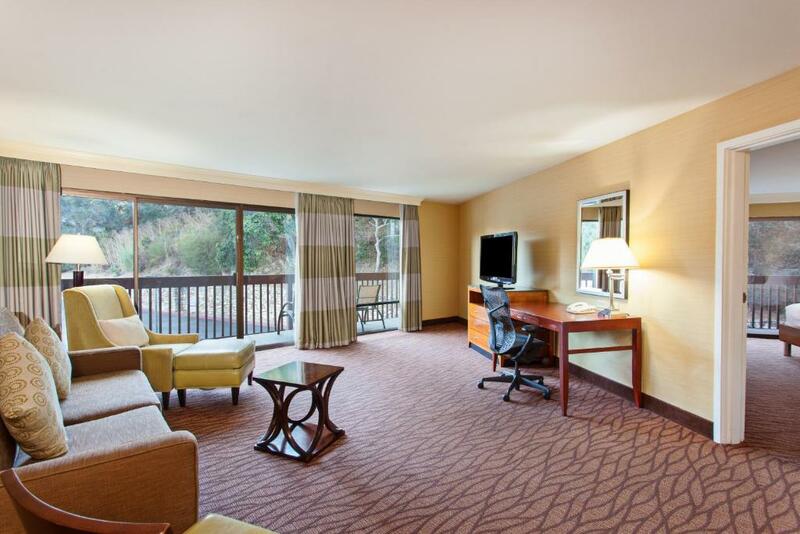 The "convenient" Hilton Garden Inn Monterey offers our guests "amazing" breakfasts a "super-friendly" staff and "comfortable" beds.